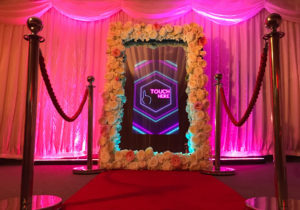 We are proud to launch our beautiful ‘Floral Frame’ Magic Mirror. 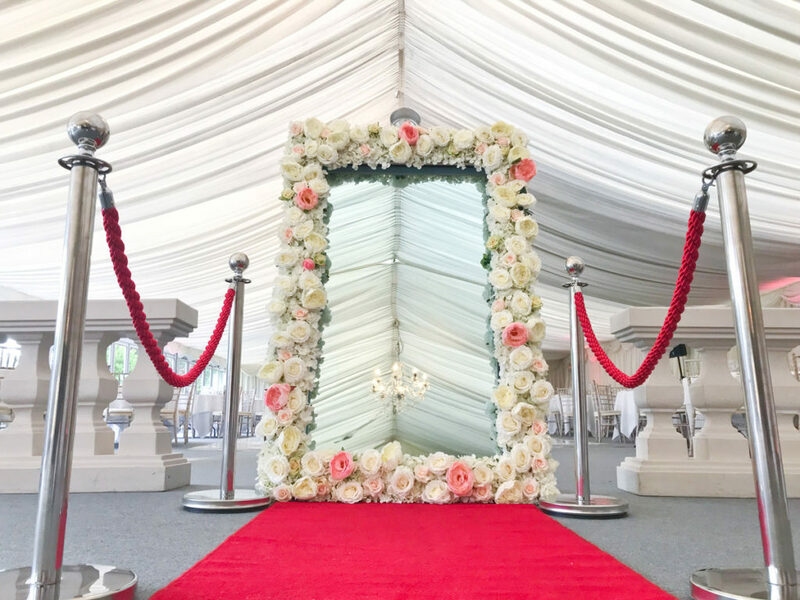 Available to hire now, this larger than life Magic Selfie Mirror is set amongst a beautiful 3D Floral Frame. The same amazing features as our standard Magic Mirror, completed with wonderful VIP styling. 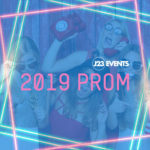 We love this new look and so will all of your party guests. 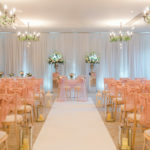 Book the Floral Magic Mirror today!